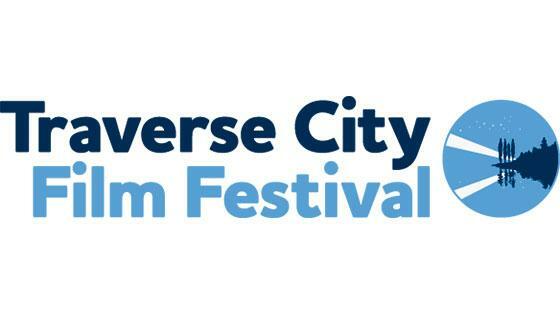 The Traverse City Film Festival (TCFF) is fighting back against a vendor’s lawsuit over an unpaid $159,055 bill from 2017's event, filing a counterclaim against the company and demanding a jury trial in the case. Attorneys for TCFF filed the counterclaim in Thirteenth Circuit Court Monday. The festival is being sued by Boston Light & Sound, a long-term vendor that provided audio/visual equipment and systems, consulting services, and labor for TCFF up through last year. Boston Light & Sound is alleging TCFF failed to cover the company's $256,500 contract for the 2017 festival, only paying a $100,000 deposit and another small payment afterward. The festival still owes a $159,055 balance that was due by the end of last September, the vendor alleges. 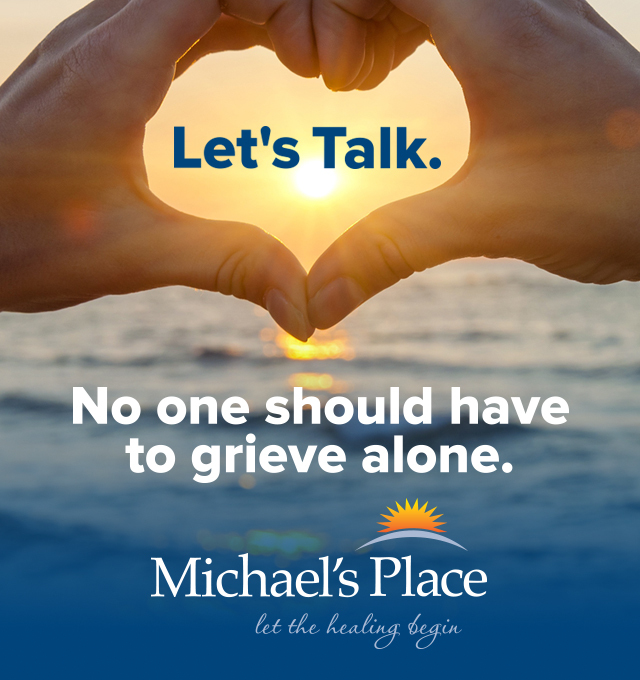 Attorneys for both parties met in front of Judge Kevin Elsenheimer last week and agreed to pursue mediation while they prepared pre-trial statements and submitted to them the court by a Monday deadline. In TCFF’s filed response to the lawsuit this week, the festival denied “liability for each and every one of Boston Light & Sound's claims” and instead filed a countersuit arguing the vendor failed to provide equipment and services TCFF paid for at its 2013 festival. TCFF is alleging it never had a formal contract with Boston Light & Sound and that documents submitted by the vendor detailing the company's costs were only a estimated “budget” for services, not a binding legal document. “TCFF did not owe payment pursuant to a ‘contractual balance’ and therefore did not attempt to avoid fulfilling any alleged ‘contractual obligation,’” the festival’s attorneys wrote. TCFF also denies the vendor’s accusation that the festival threatened “to distribute false and defamatory stories to harm Boston Light & Sound's good name and business relationships” as a means of avoiding paying its debt. TCFF Managing Director Susan Fisher submitted a sworn affidavit with the counterclaim stating Lake handled all Boston Light & Sound business relationships and accounts in 2017 and that communications between the vendor and Lake “indicate that the total amount and classification of charges providing the basis for Boston Light & Sound’s claim were unverified.” Fisher also affirmed that while the vendor did perform work for the festival, “there was never a contract executed” between the two parties. In its counterclaim, TCFF requested that the court award the festival damages for Boston Light & Sound’s alleged poor work and that the case go to a jury trial. In light of TCFF’s counterclaim, Boston Light & Sound attorneys said they intend to re-file their requests for a summary disposition and judgment in their favor in the lawsuit, and will also file paperwork asking the court to dismiss the festival’s counterclaim.